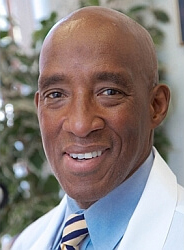 LORENZO S. BROWN, MD, F.A.C.S. Lorenzo S. Brown, M.D. 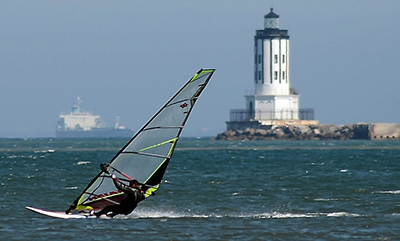 is an experienced physician and surgeon, who has been in private practice since 1979. For over thirty years, he has specialized in the practice of ears, nose, throat, sinus, head and neck surgery. Dr. Brown is a graduate of the University of Michigan medical school in Ann Arbor, Michigan. He then completed two years of general surgery training in Los Angeles, California at Martin L. King Hospital in 1974 and California Hospital Medical Center in 1975. His general surgery training was followed by a three year residency in Otolaryngology (Ears, Nose and Throat), Head and Neck Surgery at the prestigious Northwestern University in Chicago, Illinois. Dr. Brown was board certified by the American Board of Otolaryngology In 1979. 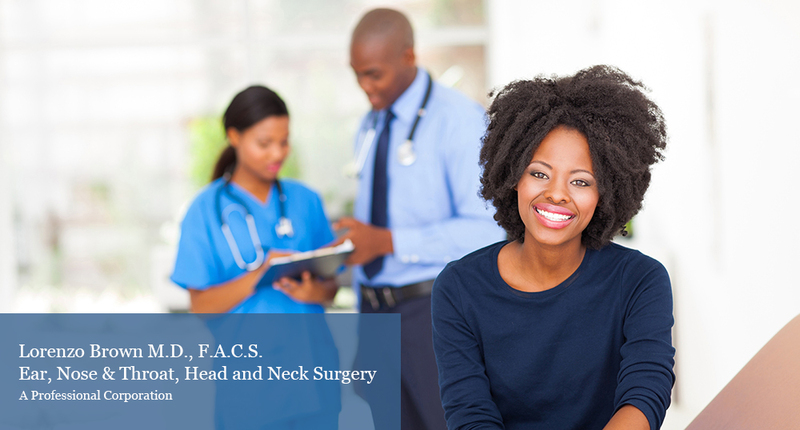 As an Ears, Nose And Throat (ENT) specialist, Dr. Brown provides both medical and surgical management of disorders of the ears, nose and throat. He performs a full range of ENT procedures on both children and adults including surgery for the repair of septal deviation, tonsillectomies, the latest techniques in endoscopic sinus surgery including removal of ear keloids, head and neck tumors. His primary concern is that you leave our office feeling healthier and confident. He looks forward to one-on-one consultation for and about you. Dr. Brown serves patients of all ages at his Inglewood Office. Please call our office at (310) 412 3277 to schedule an appointment. We do not have office hours on Monday, Friday or Saturday. Please bring your legal photo ID, insurance cards, a list of medications and any relevant medical records to your appointment.